Jeep didn’t have the redesigned JL-series Wrangler on display at this week’s SEMA show—the debut doesn’t happen until November’s 2017 Los Angeles Auto Show—but it did preview some of the Mopar accessories that will be available for the off-roader. 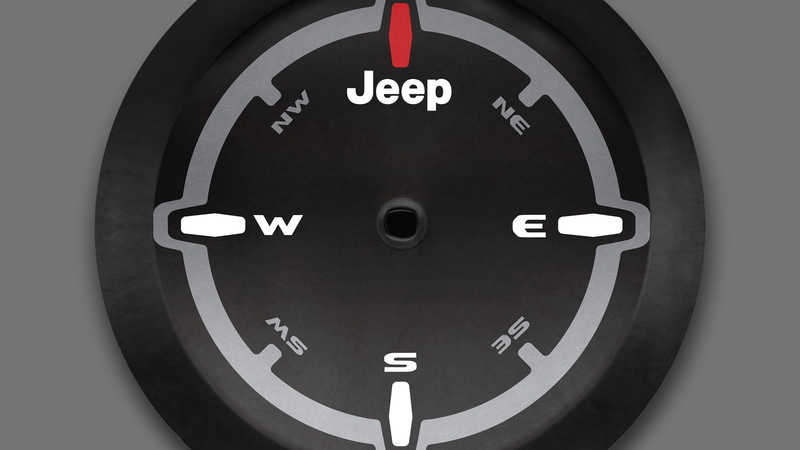 The Wrangler is one of the most customized vehicles in production as around 98 percent of owners typically add at least one Mopar accessory to their ride, according to Jeep. 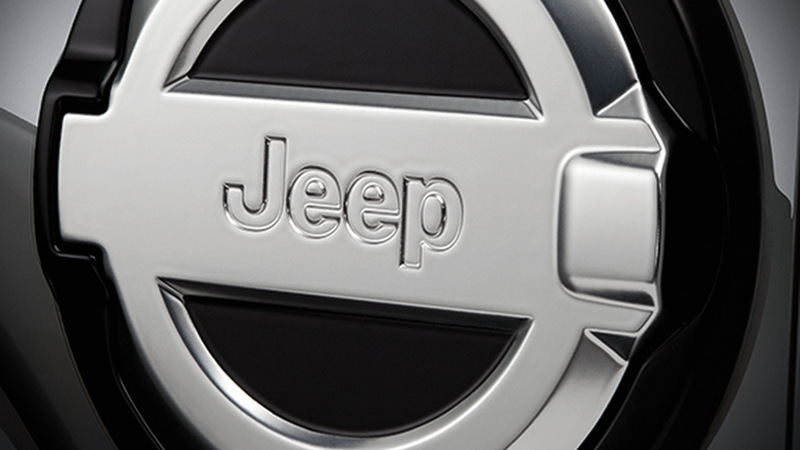 No surprise then that Mopar is cooking up over 200 items for the latest Wrangler. There are all the usual items such as a lift kit, beadlock-capable wheels, LED off-road lights, and side steps. But there are also new items such as a roof rack, tailgate table, body graphics, fuel filler cap, and tire covers in a variety of styles and designs. 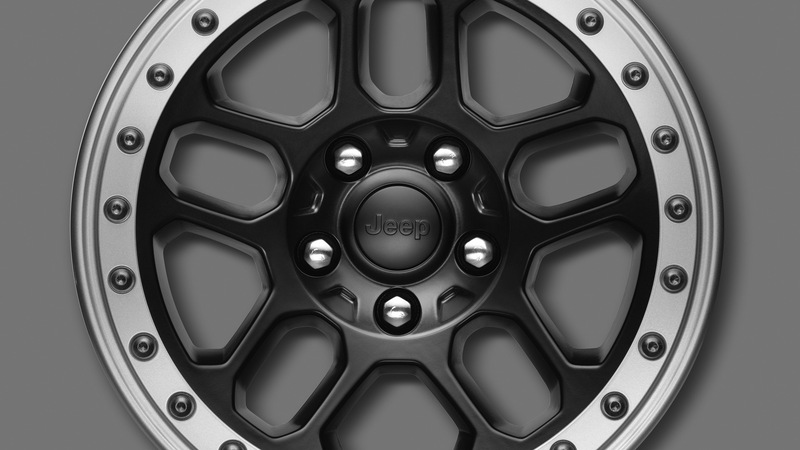 Serious off-roaders will likely be most interested in the lift kit and beadlock-capable wheels. 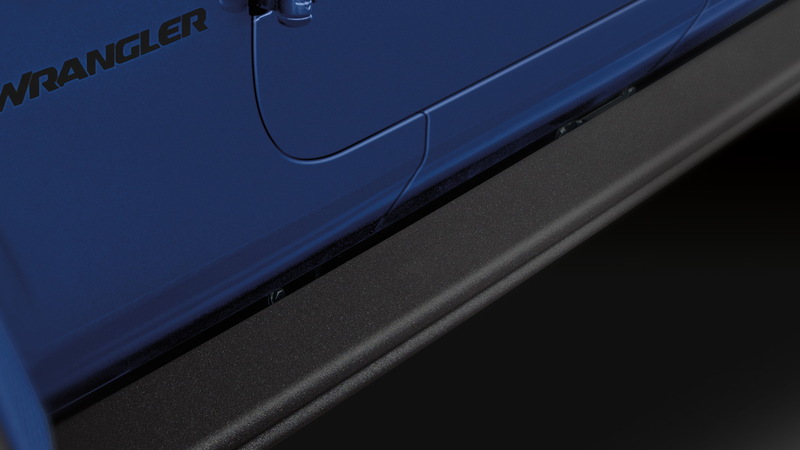 The lift kit (shown below) adds up to 2.0 inches of additional lift and, when paired with the Wrangler’s high-top fender flares, can accommodate oversize 37-inch tires. The new beadlock-capable wheels, meanwhile, measure 17 inches across and feature a 12-millimeter offset and accommodate oversize tires to help tackle off-road conditions. 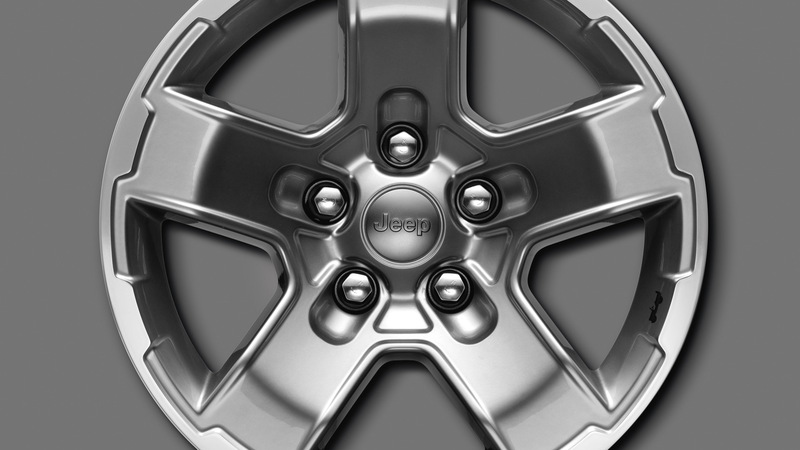 Additional 17-inch five-spoke off-road wheel options are available in silver or black. A Mopar winch is also a worthy option if you plan to hit the trails. The winch is water-resistant and includes wired remote control capability and a hawse fairlead. As mentioned above, the JL Wrangler makes its debut next month at the L.A. Auto Show. It arrives as a 2018 model and will once again include the standard body style plus the 4-door Unlimited option. This time, however, there will also be a pickup body style. A diesel option will also be a new addition to the range.